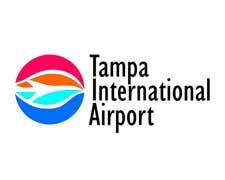 The City of Tampa is the largest city in Hillsborough County, is the county seat and is the third most populous city in Florida. It is located on the west coast of Florida, approximately 200 miles northwest of Miami, 180 southwest of Jacksonville, and 20 miles northeast of St. Petersburg. 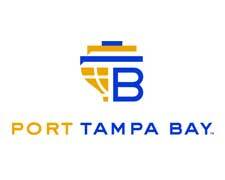 The population of the city represents approximately one-third of the total population of Hillsborough County. 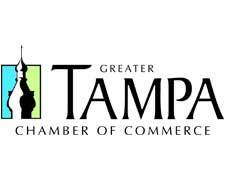 Tampa’s economy is founded on a diverse base that includes tourism, agriculture, construction, finance, health care, government, technology, and the port of Tampa. 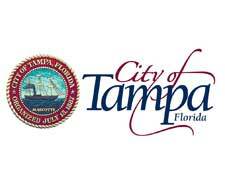 Contributing to the success of our community is the way businesses, City government, and citizens work together to make Tampa a better place to live.